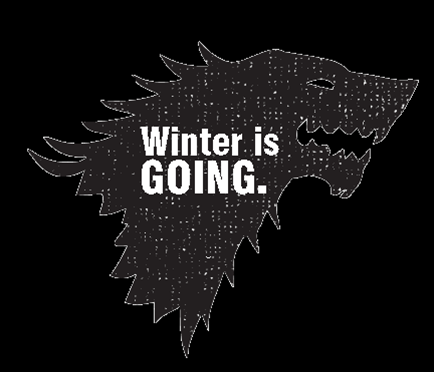 Winter is Going. All men must eat some cheese. Aw yeah, curdnerds! All we can say is: Finally! Not gonna lie…we’ve been eagerly anticipating Season 4 (and spring…), so while we were re-viewing Season 3, we came up with this guide to the Great Houses of Westeros, complete with cheese pairings matched to each family. Gather round, kick back in your iron throne, and let the game begin again. 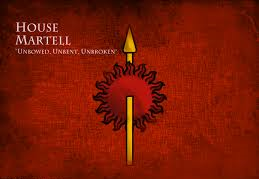 House Nymeros Martell of Sunspear is one of the Great Houses of Westeros and the ruling house of Dorne. ‘Nymeros’ indicates “of the line of Nymeria,” but generally it is simply called House Martell. The Martells of old used a spear as their emblem, while Nymeria and the Rhoynar used the sun as theirs. Goat Feta – The warm climate calls for a fresh, simple cheese like Vermont Creamery’s Goat Milk Feta: it’s salty and mild with a hint of herbaceous tang. House Tyrell of Highgarden is one of the Great Houses of the Seven Kingdoms, overlords over the Reach. A large, wealthy house, its wealth is only surpassed among the Great Houses by House Lannister, and the Tyrells can field the greatest armies. Their house symbol is a flower, their sigil bears a golden rose on a green field. 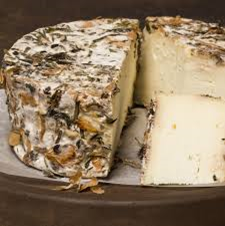 Hudson Flower, Murray’s Cavemaster Reserve – Based on Fleur du Maquis, this sheep milk round is rolled around in dried flowers and pampered in our caves. House Tully of Riverrun is one of the Great Houses of Seven Kingdoms. Lord Hoster Tully rules over the Riverlands from the Tully seat of Riverrun. Their sigil is a silver trout leaping on a blue and red striped field. 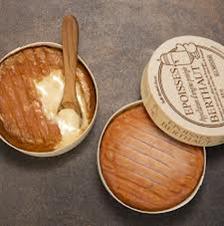 Epoisses – A classy cheese, to be sure, it’s got bold character to match the proud Tullys. This washed rind classic from Burgundy can come on strong, but mellows into luscious, gooey softness imparting its deep, meaty flavor. 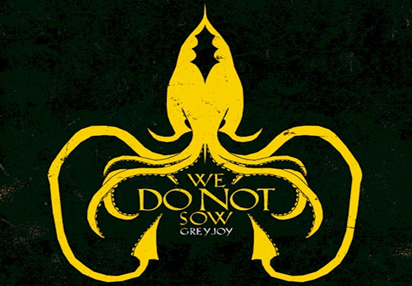 House Greyjoy of Pyke is one of the Great Houses of Westeros. It rules over the Iron Islands, a harsh and bleak collection of forbidding islands off the west coast of Westeros, from the castle of Pyke on the island of the same name. 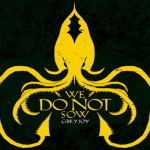 Their sigil is a golden kraken on a black field. Gjetost – These folks say it loud and proud: We Do Not Sow. Nope. Not gonna do it. Naturally, their cheese has to be something quirky like this Norwegian, mixed-milk brick that tastes like caramel. NB: It’ll keep well on ocean voyages. House Lannister of Casterly Rock is one of the Great Houses of Seven Kingdoms, and the principal house of the Westerlands. Their seat is Casterly Rock. Their sigil is a golden lion on a field of crimson and their official motto is “Hear me roar!” However, their unofficial motto, equally well known, is “A Lannister always pays his debts.” The Lannisters are the richest family in the Seven Kingdoms, due in large part to the many gold mines under their control, despite by no means being the largest kingdom and being rather mountainous. Pecorino Tartufo Riserva – Basically, this is the flashiest cheese that we could think of. 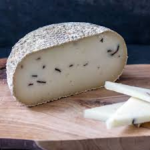 Made of raw sheep milk that’s mixed with white and black truffles in hilly Siena, Italy, this cheese is rich and nutty, much like our favorite love-hated house. 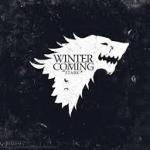 House Stark of Winterfell is one of the great houses of Westeros and the principal noble house of the North; many lesser houses are sworn to them. 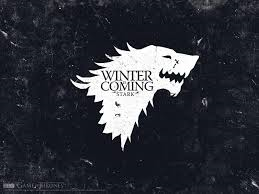 In days of old they ruled as Kings of Winter; since the Targaryen Conquest they have been Wardens of the North. Their seat, Winterfell, is an ancient castle renowned for its strength. Their sigil is a grey direwolf racing across a field of white. Flory’s Truckle – Of all the families, these guys are most prepared to age large, clothbound wheels of cheddar in their damp stone caves. This clothbound comes to us from Missouri and is full of sweetness within crumbly, bandages-wrapped exterior. 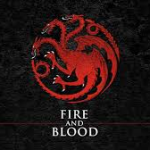 House Targaryen is a noble family of Valyrian descent that escaped the Doom. They lived for centuries on the island of Dragonstone until Aegon Targaryen and his sisters rode their dragons to the conquest of the Seven Kingdoms. 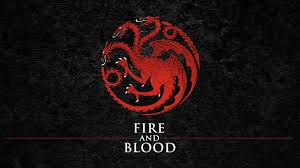 House Targaryen ruled as the Kings of Westeros for nearly 300 years, until their ouster in the Robert’s Rebellion. 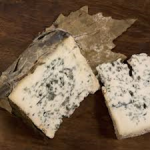 ValdeÃ²n – Spicy Spanish blue for a powerful finish! Daenerys looks amazing in blue, and this mixed-milk, leaf-wrapped round is intense, powerful, beautiful and not to be messed with. Drinks: All of them! Every last goblet shall be full. Previous PostPrevious A New Batch Of Bayley Hazen! 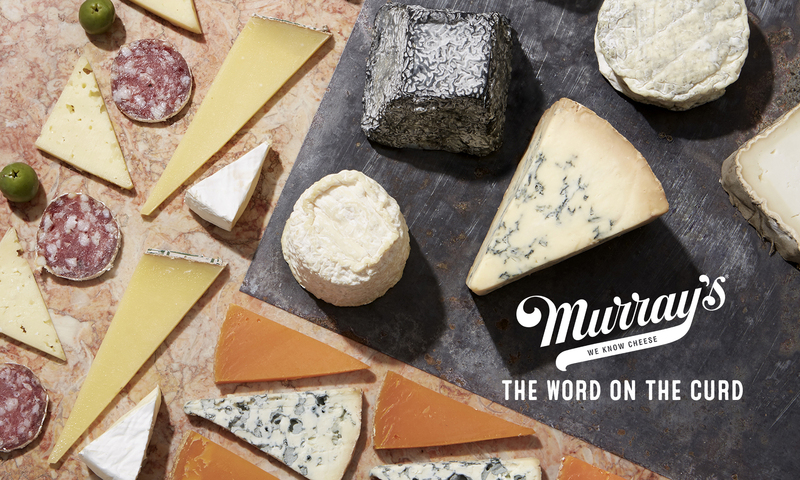 Next PostNext Gettin’ Grilled: Murray’s Celebrates National Grilled Cheese Month!